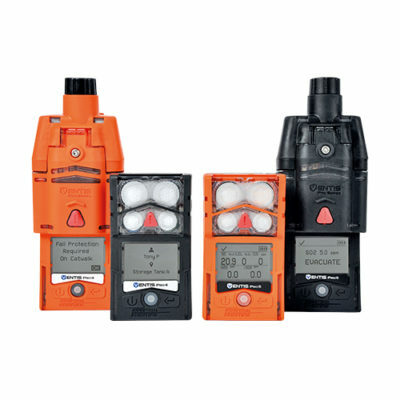 Here is gathered essential information on hydrogen sulfide or sulfurated hydrogen (H2S): characteristics, effects on health, detection devices & systems – hydrogen sulfide detector – and proper respiratory protective equipment against organic vapors – H2S respirator: gas mask or PAPR with B gas filter. 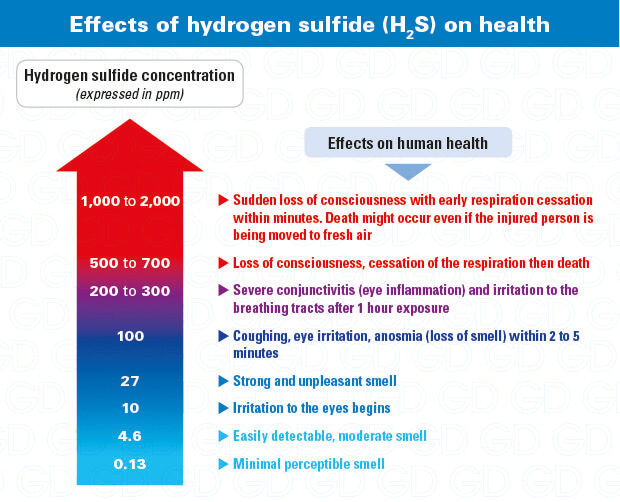 Hydrogen sulfide (H2S) – also known as sulfurated hydrogen – is naturally present on Earth. This gas is exhausted during organic and bacterial material decomposition – which explains its massive presence in sewers and wastewater treatment plants. It is widely used in the chemical industry to produce inorganic sulfurs and sulfuric acid. H2S can also be found in the steel industry to remove dirt from metals. Hydrogen sulfide (H2S) is a colorless gas with a strong rotten egg smell. 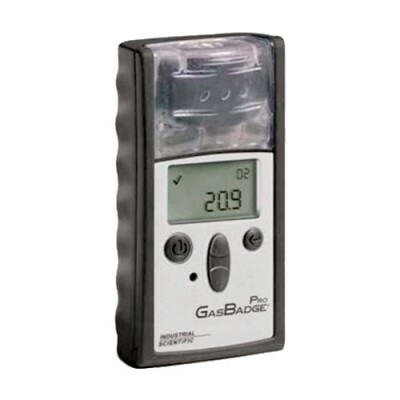 This gas is very toxic by inhalation (R26) and causes cellular hypoxia. Being exposed to low concentrations affects the eyes (swelling) and the breathing system (lungs burns). It is also extremely flammable (R12), especially in contact with oxidizers featuring explosive limits between 4 and 46% volume. 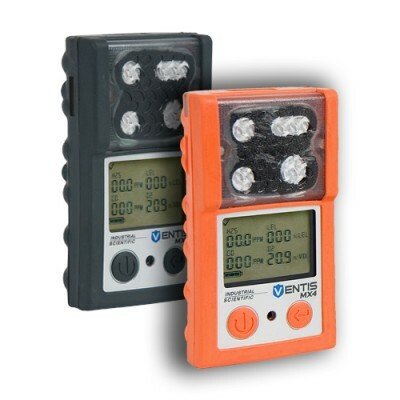 Even if H2S and organic vapors features a rotten egg smell, only a hydrogen sulfide detector can accurately measure concentrations of this extremely toxic gas. 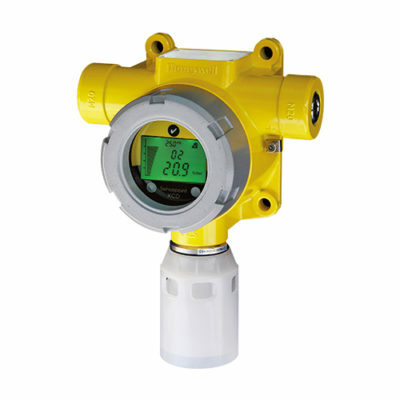 It is recommended to use portable or fixed hydrogen sulfide detection equipment performing ppm measurements. 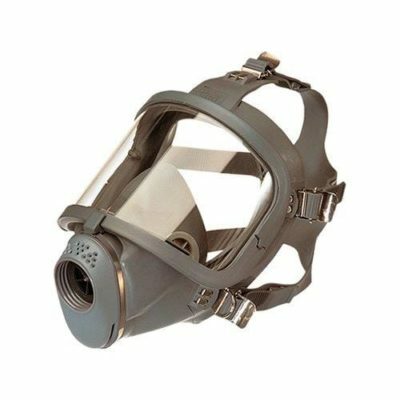 In order to get proper respiratory protection against hydrogen sulfide, it is recommended to use an H2S respirator like a full face mask for short interventions. 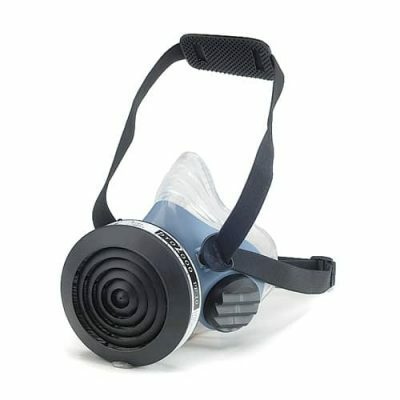 For longer exposition use a complete PAPR (powered air purifying respirator) for comfort and safety. 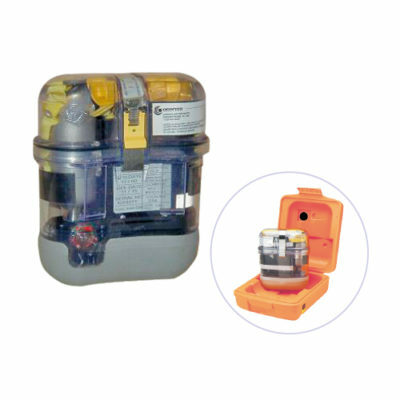 Both devices have to be equipped with a type B filtering cartridges. 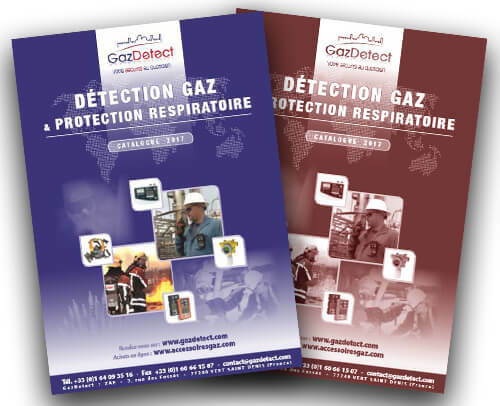 A self-contained breathing apparatus (SCBA or airline system) is mandatory in case of concentrations exceeding 60 times the OEL.